Hank Green, of vlogbrothers and VidCon fame, made a rather bold move for a daily vlogger late last month when he announced he’d be taking a break from the web to go on paternity leave. In the meantime, Hank — who posts roughly one video per week on his collab channel with brother John — has tapped a string of bold-faced guests to fill in while he’s away. In addition to vlogs from nascent YouTuber NerdyAndQuirky and more established names like Wheezy Waiter and Hannah Hart, the latest vlogbrothers stand-ins are Gaby Dunn and Allison Raskin — proprietors of the popular comedy channel Just Between Us. This is a path that has been tread by other creators to have emerged from the viral publisher’s uber-successful video factory. Matt Bellassai, for instance, left BuzzFeed to pursue other projects but will no longer be able to release content through his signature Whine About It format, which is owned by the company. 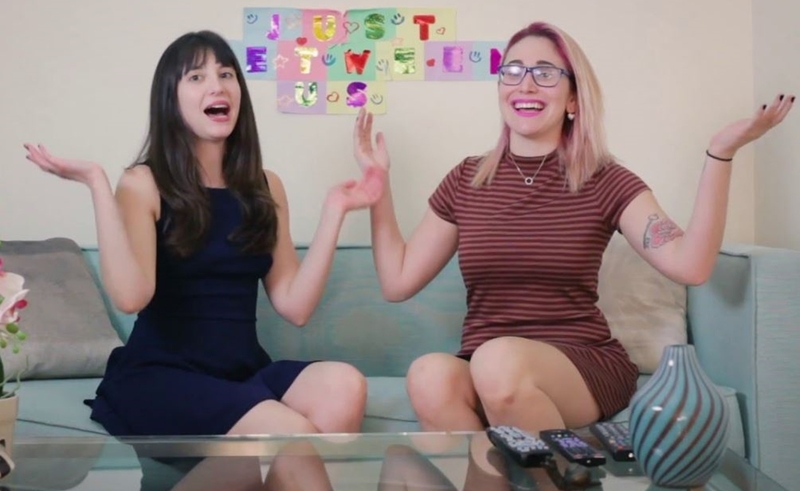 And over the summer, BuzzFeed also reportedly fired onscreen personalities Jenny Lorenzo and Brittany Ashley for appearing in a non-BuzzFeed web series.